(Bangkok, 18 March 2019) – The Asian Forum for Human Rights and Development (FORUM-ASIA) regrets the Philippines’ decision to withdraw from the Rome Statute and urges the international community to immediately establish accountability mechanisms to ensure justice for the estimated 27,000 victims of extrajudicial killings of the Government’s ‘war on drugs’. The lack of any immediate action would set a precedent for States wishing to elude accountability for their violations, and compromises the progress made by the international community in the establishment of human rights standards. The Philippine Government announced its withdrawal last year after the International Criminal Court (ICC) Prosecutor, Fatou Bensouda announced a preliminary investigation into the ‘war on drugs’, in what can only be interpreted as a desire to escape accountability and further scrutiny. The Philippines’ withdrawal from the Rome Statute took effect on 17 March 2019, making it the second country to withdraw from the international agreement, following Burundi which left in 2017. 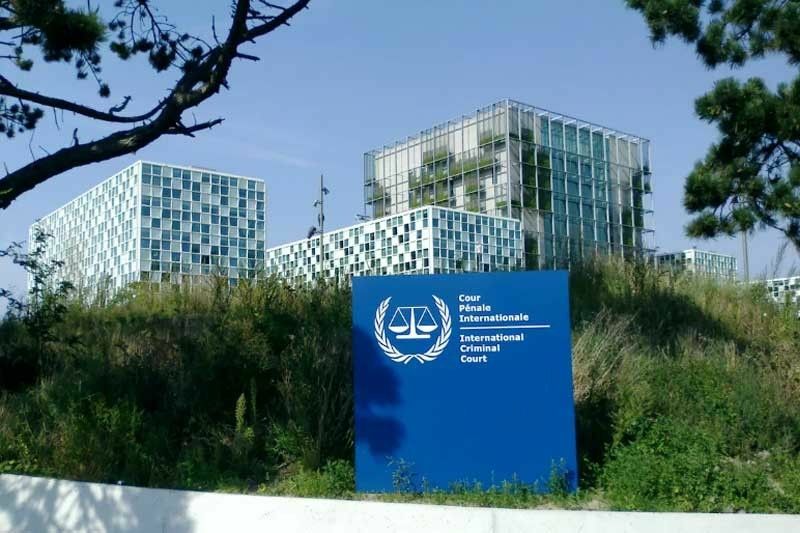 It is worth noting that according to the Rome Statute, the ICC can continue to investigate and take any further steps it might deem appropriate regardless of the Philippines’ withdrawal, as it is a matter already under consideration before the Philippines made its decision. The Philippine Government has failed to uphold justice for the victims of the drugs war. While there have been an estimated 27,000 people killed, there has only been one person convicted. Legislative and judicial institutions, meant to provide checks and balances, have been compromised and made complicit in state-sanctioned violence. President Duterte’s administration uses these institutions to attack human rights defenders and journalists who criticise the anti-drug campaign. As it moves towards authoritarianism, the regime has stifled civic space through the use of repressive policies to restrict the freedom of expression and target human rights defenders. These include the recently passed Securities and Exchange Commission Memo No. 15, which limits the ability of non-profit organisations to operate freely, as well as proposed amendments to the Human Security Act, which will provide greater powers to the security sector under the guise of upholding national security. FORUM-ASIA has consistently called on the UN Human Rights Council to adopt a resolution on the Philippines, to establish an independent international investigation into the killings and mandate the High Commissioner to monitor and report on the Government’s descent towards authoritarianism. The UN Human Rights Council, which re-elected the Philippines as a member for 2019-2021, should hold the country accountable to standards expected of its members and their obligation to cooperate with the Council and its mechanisms. The failure of UN Member States to meaningfully address violations related to the country’s war on drugs, emboldens the country to further undermine human rights. It also encourages other countries, such as Indonesia, Bangladesh and Sri Lanka that have cited the Philippines as a positive model, to commit such violations in their approach to addressing drug abuse. 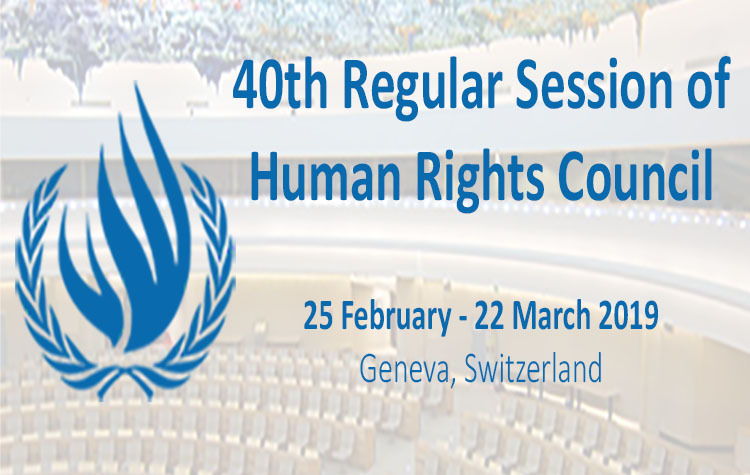 At a time when the Philippine President and other leaders have sought to undermine international human rights mechanisms, it becomes even more critical for the UN Human Rights Council to act immediately to prevent further violations in the region and across the globe. The international human rights regime must prove itself stronger than the authoritarians who seek to topple it.